FHR Anlagenbau GmbH offers particularly extensive expertise when it comes to thin films for electronics. Our roots are in this market segment. The company founders began their careers at VEB Elektromat in Dresden. They helped to develop and produce vacuum coating systems there. The development of sputtering technology and chemical vapour deposition is historically very tightly interwoven with the advent of semiconductor technology. 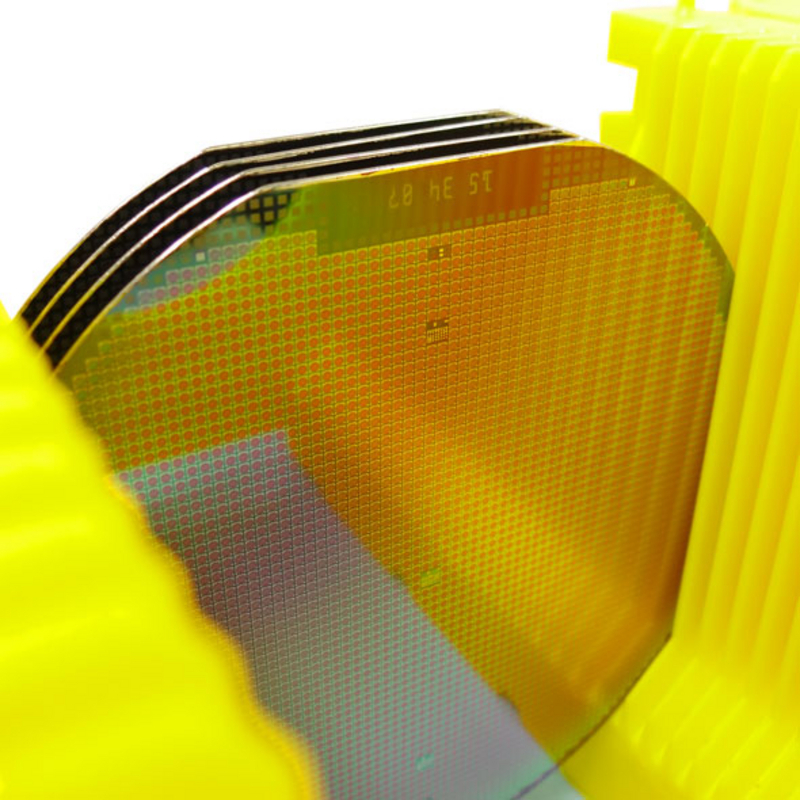 Thin-film technologies continue to be essential key technologies for micro-electronics to this day. 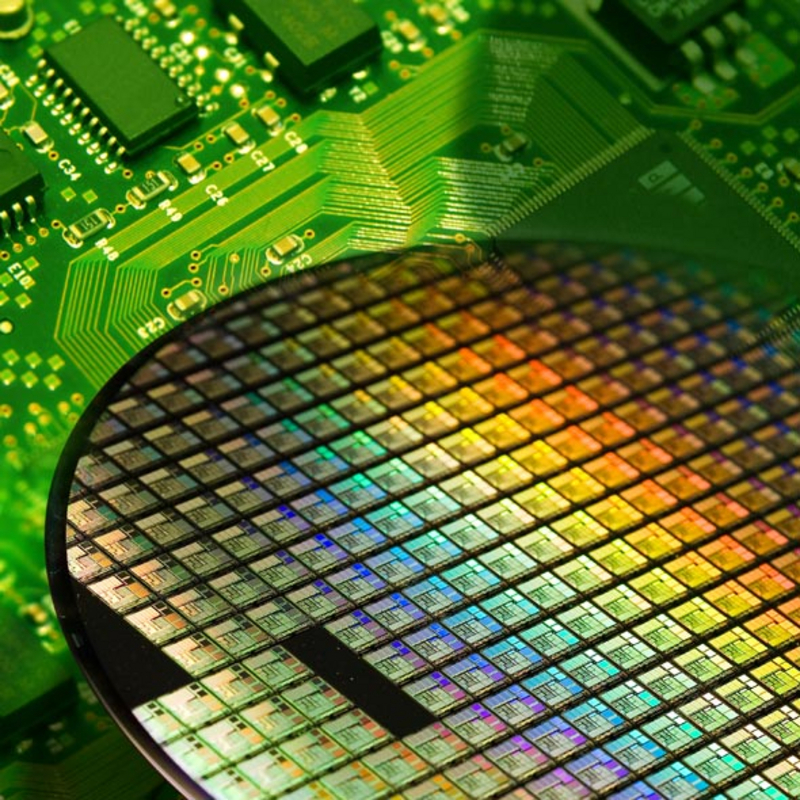 This means that future progress in the manufacture of semiconductors will continue to be inextricably linked to the further development of the related coating processes. For this reason, the atomic layer deposition process (ALD) will gain in importance for the continued miniaturisation outlined in the SEMI industry association's International Technology Roadmap for Semiconductors (ITRS). Our customers in research and industry appreciate cluster systems from FHR. The FHR.Star product series are used by many companies and institutes as the standard solution for processing wafers. This typically involves combinations of coating, etching and heating processes which, in addition to applying the coating, also allow layer structuring as well as layer modifications. FHR systems and processes are used for the deposition of electrical and electronic functional layers such as contact, magnetic, piezoelectric layers and dielectrics, as well as for the production of electronic switching structures and components such as MEMS, sensors, resistors, capacitors, transistors and SiC power semiconductors. And with our FHR.Star.500-EOSS® system, optical filters can be fabricated directly on the sensor. The FHR.Roll product series support our customers in the flexible electronics segment. For example, our systems are used to produce strip conductors on polymer and metal foils, capacitor films and flexible display films. In the field of organic electronics, companies use FHR systems for the vapour deposition of organic molecules (monomers) in the production of organic solar cells, displays and lighting.